I've never been to a MAC launch party. I actually wasn't that excited for this collection, I liked the colours but I wasn't that interested to really buy anything. I'm trying to use up the makeup I have but when MAC emailed me about this launch party, I thought maybe I should check it out and see. 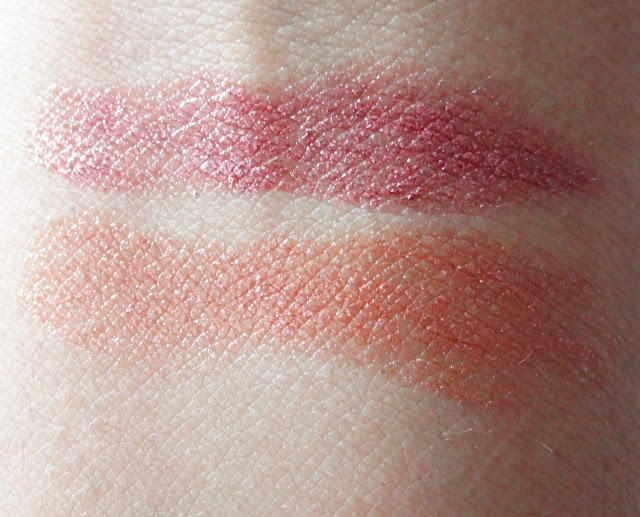 I did check out some blogs prior to seeing the collection and the blushes were the first that stood out to me. 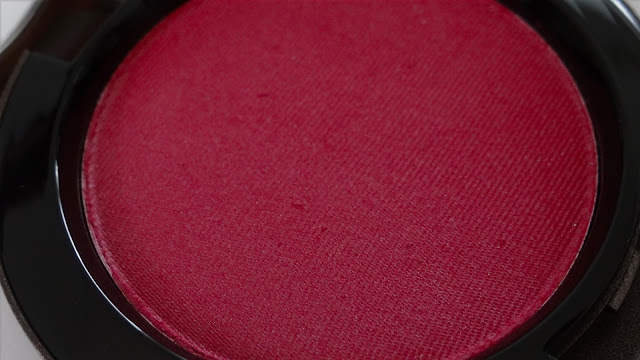 I love blushes and the Hot Nights blush reminded me a lot of the Prom Princess from the Archie Collection. I really wanted that blush but sadly I missed out on it. I wasn't able to take any pictures due to it being very busy and crowded. When I first arrived to MAC it wasn't actually busy. I was about 10 minutes early, I thought there would be a big line up but also was thankful there wasn't. I got to bring a guest so I brought my sister with me. We were third in line and they had security checking ID's for the alcoholic drinks and a MA checking names on the guest list. We were given a list of the products and a pencil so that we could check off what we wanted and then a MA would get it for us. They had two displays of the collection. I had a list on my phone of what I wanted but I wanted to check it out anyways. I ended up talking to the Assistant Manger and I let her know that I was a blogger and she was a great help. She applied on the products that I wanted to try out and also let me know about other products in the collection that I should try out. This collection features two eye shadow quads, four eye pencils, four lipsticks, four lipglasses, two blushes, two nail polishes, two bronzing powders, two pro long bronzing powders, strobe liquid, bronzing oil, a face blending brush, and a makeup bag. The packaging of this collection is a broze brown box and the casing is the same colour. It's a rubber feeling like the NARS packaging. It does get fingerprints on it but it's easy to get off by just wiping it off. I really like this packaging. The blushes from this collection are my favorite. I LOVE bright colours. 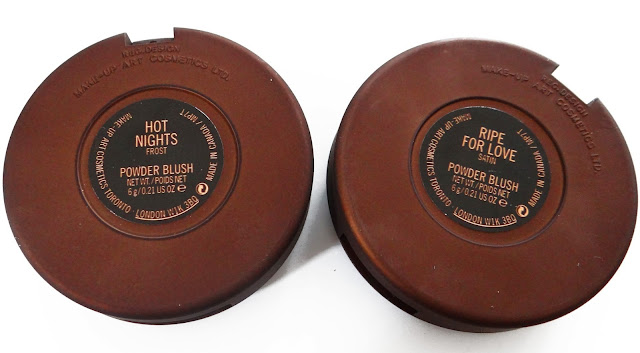 I picked up both of the blushes Hot Nights (Frost) and Ripe for Love. (Satin) They were $27.50 CDN/each. 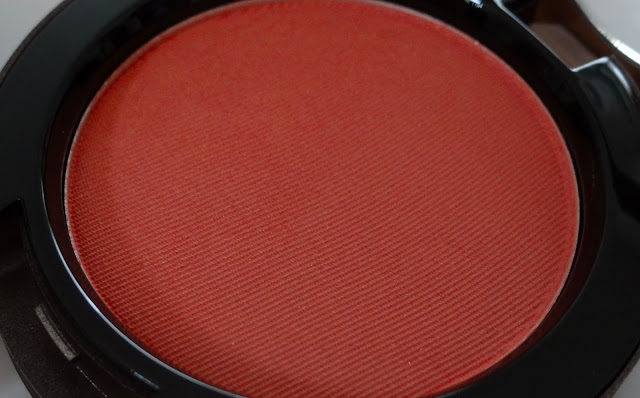 Hot Nights is a bright berry pink colour, and Ripe for Love is a orange papaya colour. They're both very bright and pigmented. 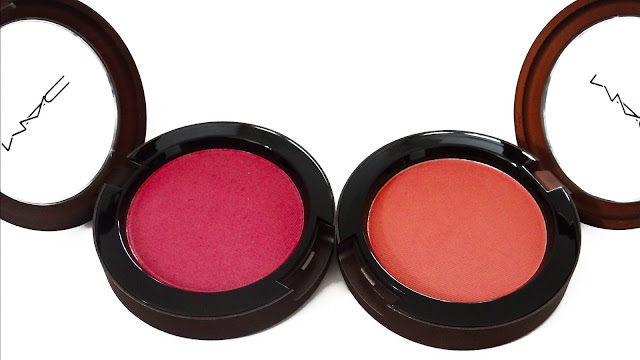 A little goes a long way with these blushes. As always it's been to put on less so you can build on rather than put on more and having to blend it out. Overall I really love this collection. I'm glad I got to go to the launch and I can't wait to attend more MAC launches. 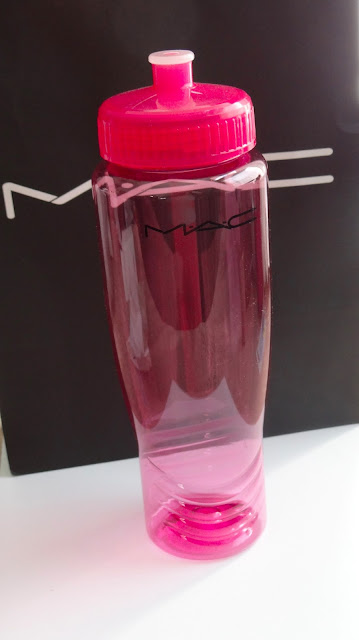 My sister and I also got water bottles that have "MAC" on them. I think it goes with the whole Temperature Rising and cooling off. I really love the water bottle. I got it in pink and my sister got an orange one. These colours are beautiful for the summer and would look amazing on any skin tone especially when you're tanned from the sun. The next thing I picked up where the lipsticks. 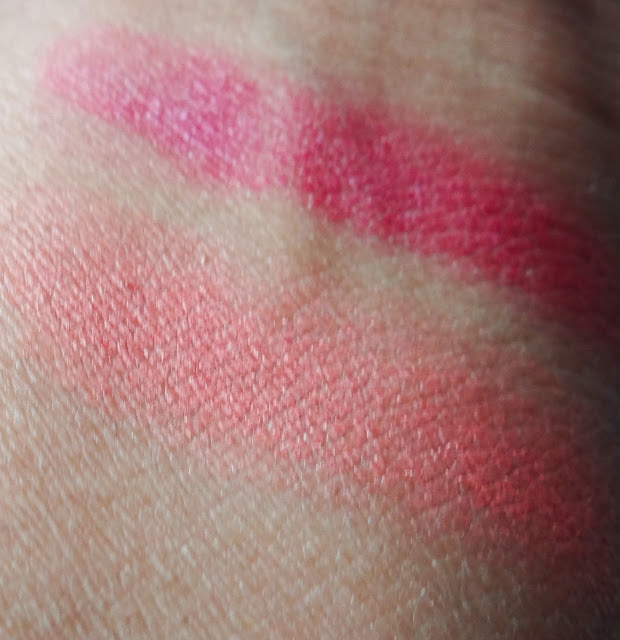 I wanted the Feel My Pulse lipstick which is a magenta purple but I thought I could find a dupe for it in the drugstore, and I wanted to pick up a colour that is unique. 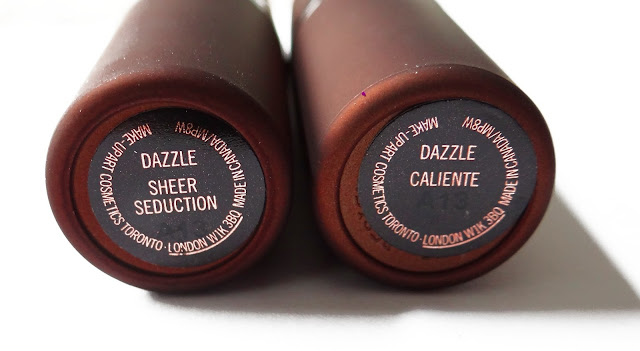 I got the Dazzle lipsticks ($20.00 CDN/each) since I've never tried them I got them in the shade Caliente and Sheer Seduction. 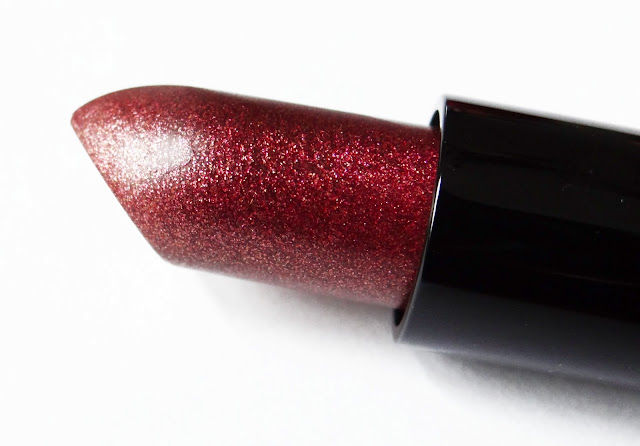 Caliente is a brown burgundy colour that has red, copper, and burgundy sparkle. 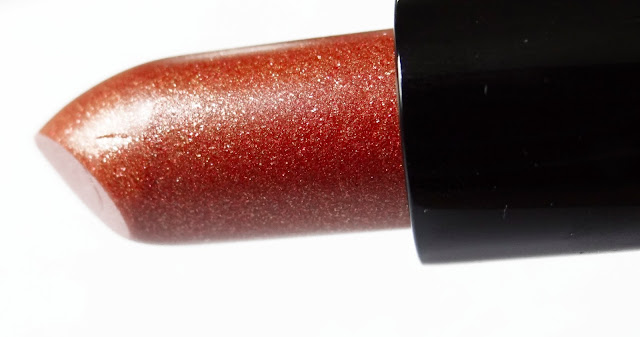 Sheer Seduction is a copper orange colour with copper sparkle. 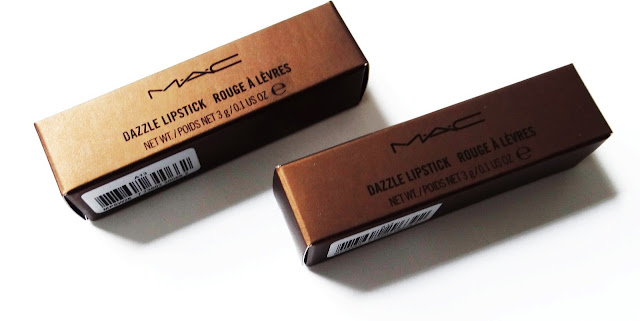 I love how sparkly these lipsticks are that's what attracted me to the need to have this in my collection. 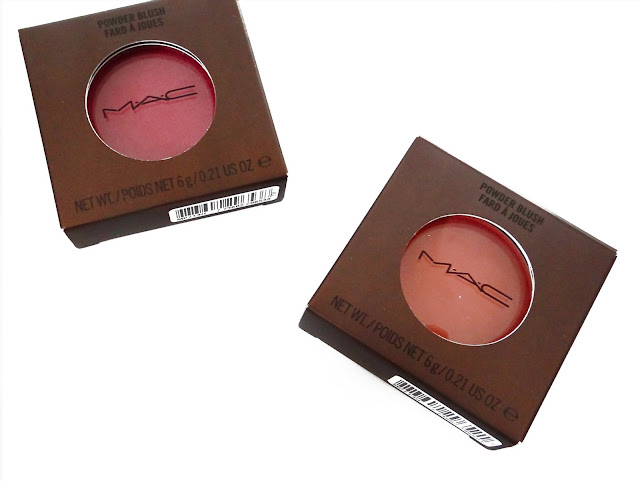 I tried these out in stores and I loved how they looked on my skin tone. These would look amazing on any skin tones as well. I was afraid of the sparkles being gritty and rough. It's not that bad, it is smooth application. When topped with a lip gloss you don't feel how gritty it is. I also purchased the Strobe Liquid Lotion ($40 CDN/ 1.7 fl oz.) 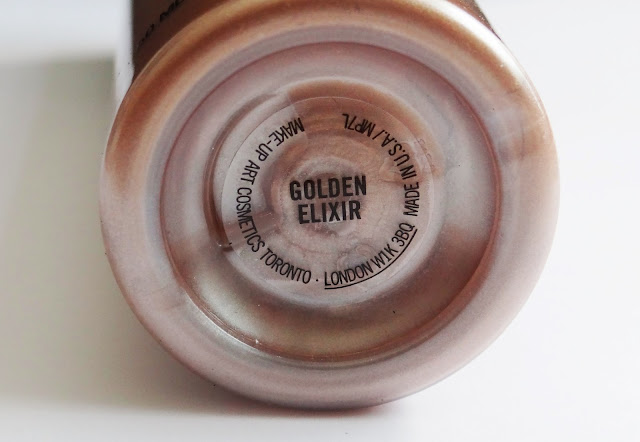 that was in this collection in the shade Golden Elixir. 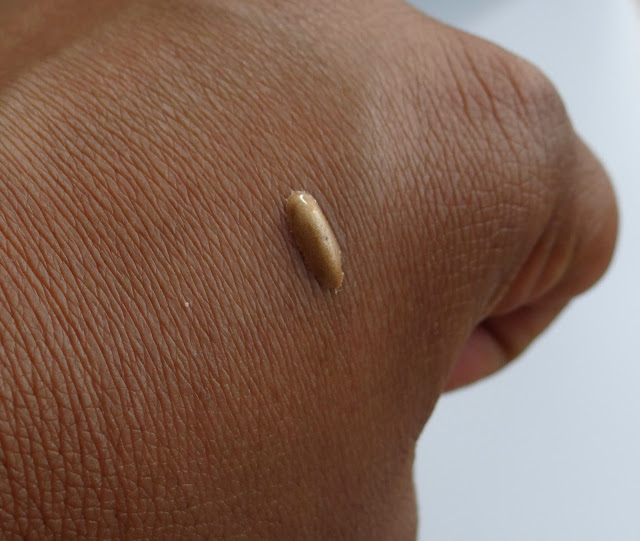 This is a golden shimmer. It is a warm bronze tan brown colour. 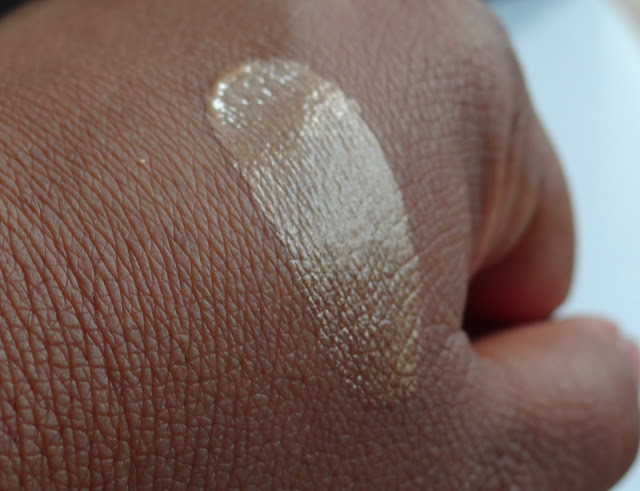 The Strobe liquid lotion that is in the permanent line is a bit lighter. 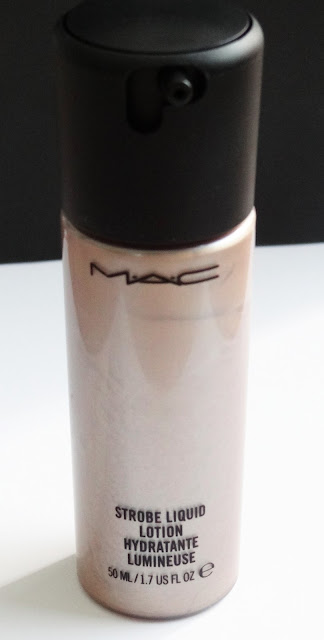 This product can be used as a highlighter on the face, to give your legs a glow, and so much more! It spreads smoothly and it's not watery. It absorbs quickly and leaves a nice glow. I've never tried it before and I loved the effect it gave. This would be perfect for when I wish skirts during the summer and give me a nice glow to my legs and body. Overall I really love this collection and I'm glad I went to the MAC launch party. I'm excited to go to more launch parties it was really fun! My sister and I also got free water bottles that say MAC. I got a pink one and she got a orange one. I think it's because of the Temperature Rising theme of the collection.